Today is the day! 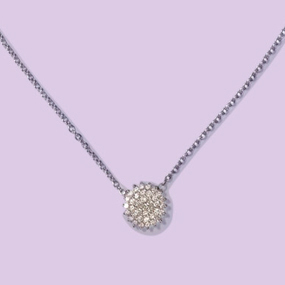 You only have 24 hours to enter Lucky Magazine’s Lucky Breaks Giveaway to win a diamond necklace from my collection. Z Is for Zebra. B Is for Buy Earrings. « Valentine’s Day Reminder: Down to the Wire for Jewelry!